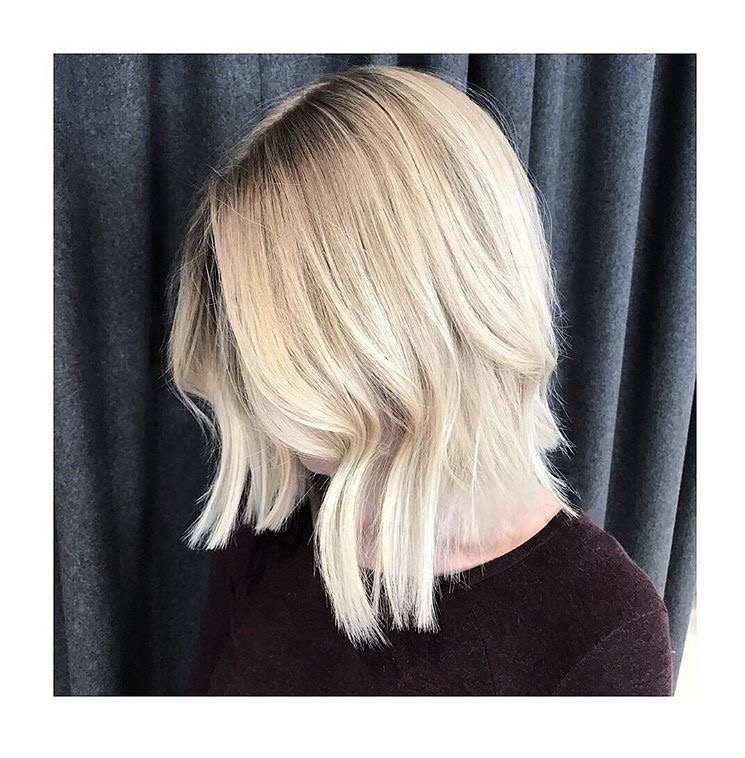 The Balayage has developed into one of the most sought after hair styles for its minimal upkeep and long lasting results, a Balayage is to create an effect where colour melts down to the roots with the lightest tones setting the ends, most naturally it should appear sun-kissed. The Balayage offers an endlessly diverse range of colours from natural tones through to much bolder options. The primary fundamentals in executing a correct Balayage requires the colour application to blend through smoothly, seamlessly and unbroken avoiding colour bleeding, spotting or even high contrast bands which is commonly seen as a result of poor workmanship or lack of experience. Stephen, Director of STACHE has long loved the Balayage technique and has earnt his place in becoming re-known for his craft. “A client who loves a carefree colour, who doesn’t have time or the money to come into a salon regularly then the Balayage is a perfect option, the regrowth is hard to notice, the integrity of the hair still remains and it’s an easy yet stylish hair style for the modern woman”. For more information on our Balayage service, call our Brunswick East Salon on 9994 4683.